Television.AU wishes everyone a very Merry Christmas! 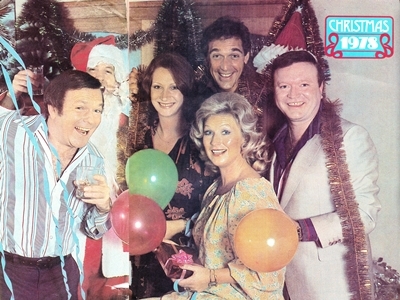 This year’s Christmas flashback (above) is from 1978… with Nine Network personalities Mike Walsh (The Mike Walsh Show), Paul Cronin (The Sullivans), Cornelia Frances (The Young Doctors), Vikki Hammond (The Sullivans), Don Lane (The Don Lane Show) and Bert Newton (The Don Lane Show and New Faces) spreading some Christmas cheer from the pages of TV Week. 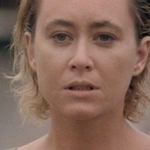 This day is also an opportunity to look back at some Australian TV of Christmases past. While Christmas specials are a high point of the TV year in the northern hemisphere, where winter Christmases often mean captive TV audiences, the same can not often be said for Australia. 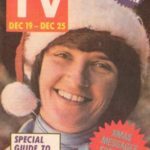 With Christmas falling well into Summer, and the ratings season going into recess from November (and what few Australian Christmas specials there are appearing prematurely to beat the close of ratings for the year), there is little reason for TV networks here to go to too much effort on Christmas Day — with the day often ruled by imported Christmas specials, cartoons, movies and the Queen’s Christmas Message. However, there are a few highlights that can be found from scanning the TV guides of years past. Christmas Day in 1961 included a special edition of Divine Service, the movie Bush Christmas and a range of Christmas-themed specials as well as multiple screenings of the Queen’s Christmas Message. Christmas Day in 1968 brought some unusual programming. Christmas morning featured live via satellite broadcasts from the Apollo 8 space mission. The broadcast only lasted around 20 minutes but was screened a number of times across the morning for viewers perhaps not quite awake enough, or too distracted from unwrapping presents, to catch the pre-dawn live telecast. Viewers could also tune in during the day for Christmas greetings from the troops in Vietnam. 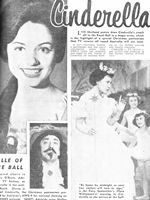 Christmas Day in 1976 in Adelaide included coverage of the local John Martin’s Christmas Pageant, and Carols By Candlelight on a 24-hour delay from Melbourne. 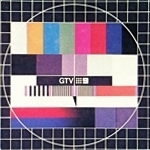 SBS began television broadcasting as Channel 0/28 in 1980. Barely two months after its inauguraton, its first Christmas featured a locally-produced two-hour special A Whole World Of Christmas. 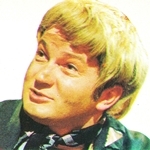 Hosted by Don Dunstan, the program was a studio based production where family members assembled in Sydney were re-united via satellite links to distant family overseas. The show was done again for Christmas Day in 1981, hosted that time by actor John Bluthal, but it appears that SBS did not attempt the program again after that. Fast forward to 2006, and perhaps apart from the extension of transmission hours not a lot has changed from the earlier years in the way of Christmas fare. A rare exception during the decade was The Panel’s Christmas Wrap. A special Christmas edition of the talk show The Panel, it was produced live to air on Christmas night and would discuss the year in review and provide some spontaneous entertainment on a night that usually contains few TV highlights, with advertising revenue from the show going to charity.